Toote seisukord: kasutatud, balanseeritud ja heas korras. 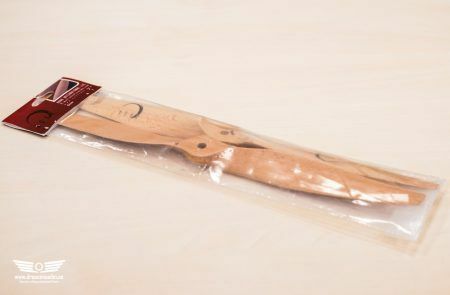 Xoar PJN Beechwood Electric Prop for RC Model Electric Airplanes is one of the worlds first wooden propeller for Electric Motors. 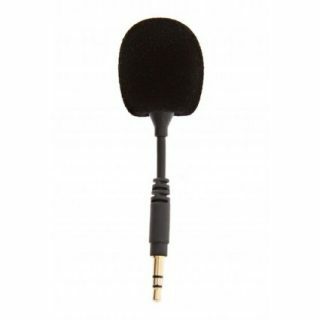 It is made to the highest standards by combining excellent craftsmanship and technology. Xoar Propellers are ONLY made of the Best quality beechwood from German Pollmeier Lumber for its excellent physical property. 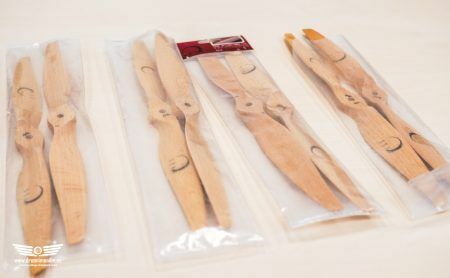 Lumber are pre-treated to minimize elongation, breakpoint and distortion rate which are crucial elements for making top quality Wooden Airplane Propellers. 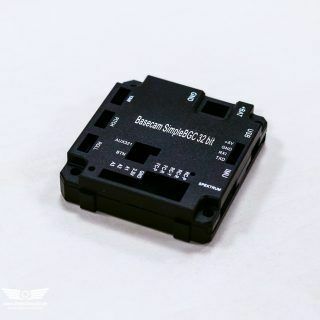 After CNC digital imaging process, each Xoar prop is manually finished to reach perfect surface smoothness and balanced both horizontally and vertically for minimal vibration which makes Xoar Prop stand out from other RC Propeller competitors. The unique aerodynamic blades are shaped to produce the high efficiency and stability when compared to plastic propellers, such as APC. 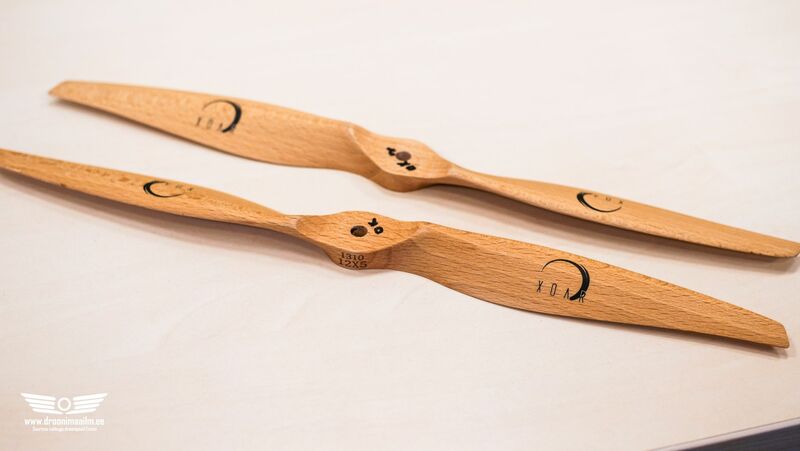 Each Xoar Electric Wooden Propeller is handcrafted to maintain excellent static and dynamic balance in order to minimize vibrations in order to increase efficiency which leads to longer flight time. The light-weighted propellers put less strain on the electric motors and yield accurate performance in maneuvers by spinning up and slowing down in a speedy manner. 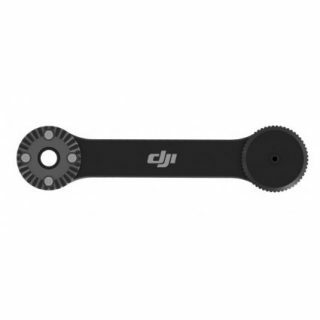 It also offers an amazing flight endurance when compared to plastic props due to its strong blades and light weight.